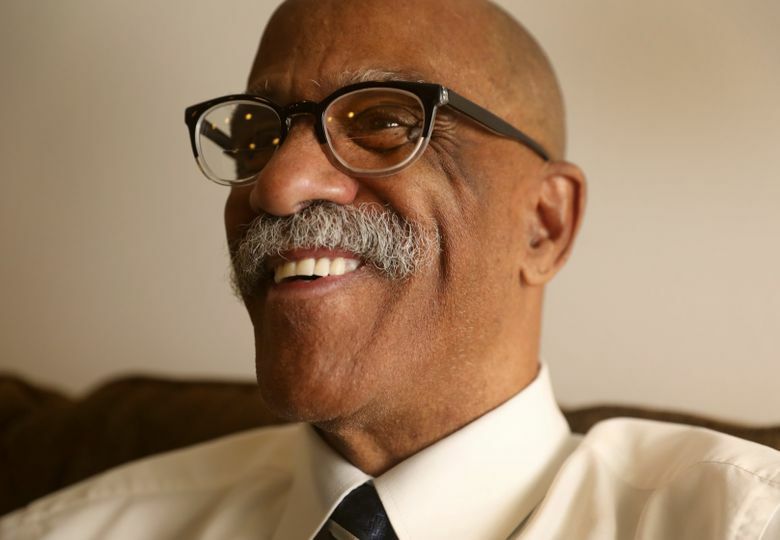 Coleman grew up in Los Angeles and joined the Army in 1965 after the Watts riots there that year made it hard for a young African-American man like him to get a job. He spent 27 years in the Army, initially serving in a supply station during the Vietnam War. After the war, while still in the military, he earned a college degree in business with the Army’s financial assistance. In 1981, in his early 30s, he began suffering from symptoms of HIV and watched many of his friends die of AIDS. Officially diagnosed in 1986, he would become one of the longest-surviving HIV patients, but the illness was devastating and “changed everything,” he now recalls. Serves more than 420,000 people annually in Western Washington. Services offered without discrimination include food, shelter, youth programs, disaster relief, domestic-violence aid and addiction recovery. $25: provides two warm, safe nights at an emergency cold-weather shelter. $50: provides one month of heat for a family in danger of having utilities shut off. “That was kind of karma. 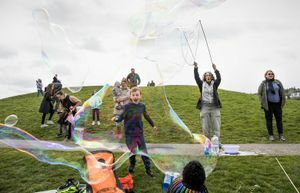 It was like it was meant for me to be there,” Coleman says of The Salvation Army, one of 12 nonprofits supported by reader donations to The Seattle Times’ Fund For The Needy. The case manager, who enlisted the help of other agencies, went to great lengths to help, according to Coleman, steering him to a housing complex called The Reserve at SeaTac. He qualified for subsidized housing through the U.S. Department of Housing and Urban Development’s Section 8 program. Among those she contacted was a veterans organization that helped Coleman obtain furniture. Besides housing, Coleman says, there is staff to help deal with drug addiction, jobs, schooling and mental-health counseling. Shortly before his 70th birthday, Coleman moved into a studio unit at The Reserve on Sept. 29, using his military pension and disability money to pay his share of the costs. Catering to residents age 55 and older, The Reserve provided all his needs, Coleman says. His room is comfortable, with a kitchen. Utilities are included. He has a TV and pays extra for added channels. But his most prized possession, he makes clear, is the washer-and-dryer unit in his apartment. The Reserve hosts potlucks and movies, among other social activities. There is a library, a pool table and a computer room. Residents play cards and dominoes. Other veterans live at the complex. “It’s just a family,” Coleman says. “I wouldn’t have gotten this if it hadn’t have been for The Salvation Army and the people that work there,” he says. The key to The Salvation Army, Coleman tells others, is its emphasis on providing stability. It also holds people accountable, with reasonable rules, while providing a wide-ranging support system, he says. 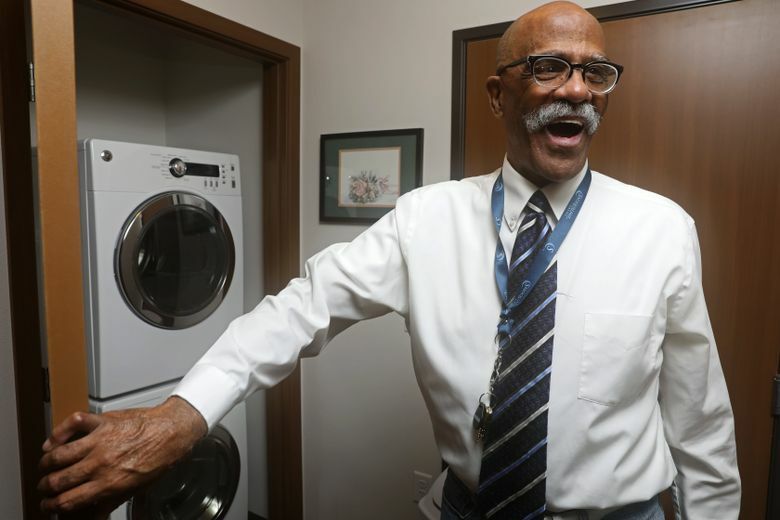 For those living in a Salvation Army facility, Coleman says, “you don’t feel like you’re alone.” They provide clothes and toiletries and “they stay with you every step of the way,” he adds. “It’s an organization where they get it,” explains Coleman, who says he has been sober for about 12 years. In a world where the homeless can feel like “throwaway” people, The Salvation Army provides hope, he says. Everyone is made to feel important. “The Salvation Army does it right,” a grateful Coleman says.